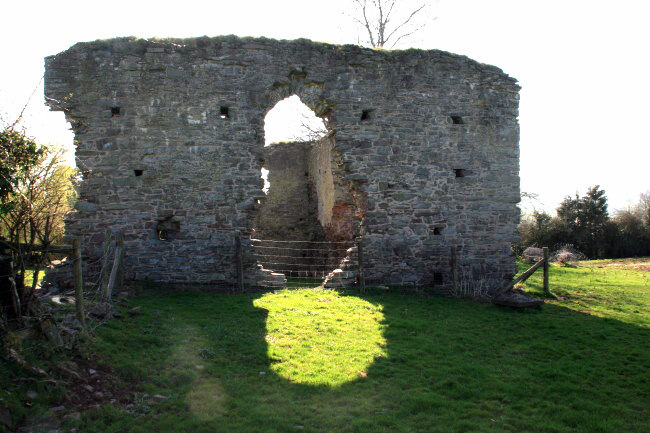 Some stone remains from the hall of one of the fortified palaces of the Bishops and Archdeacons of St Davids which probably dates from the 12th century. 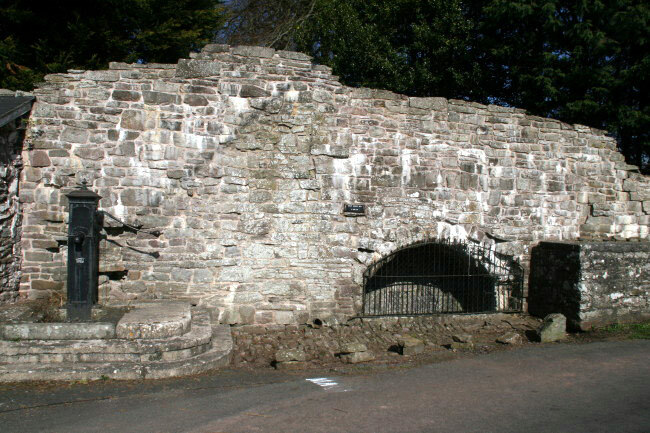 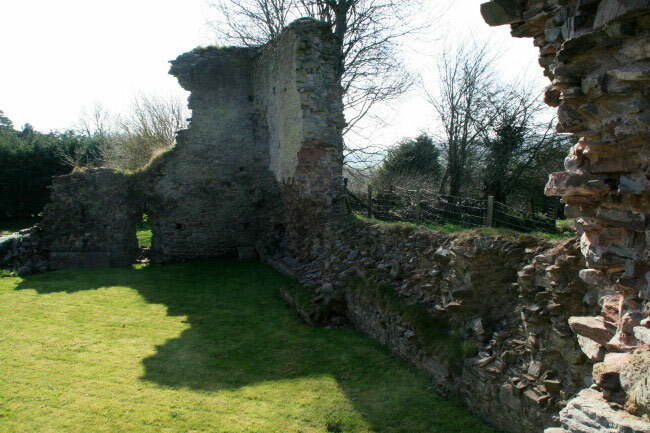 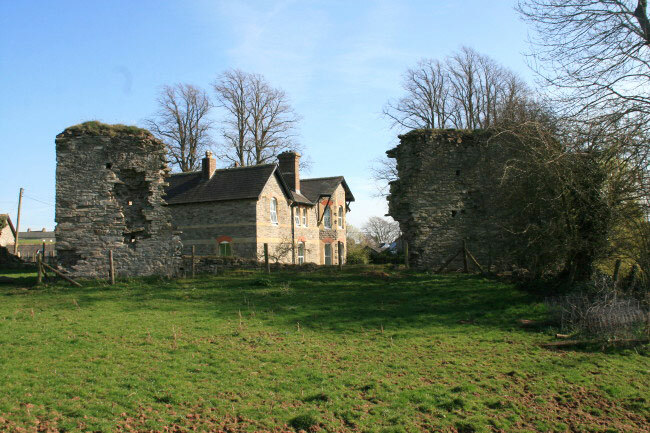 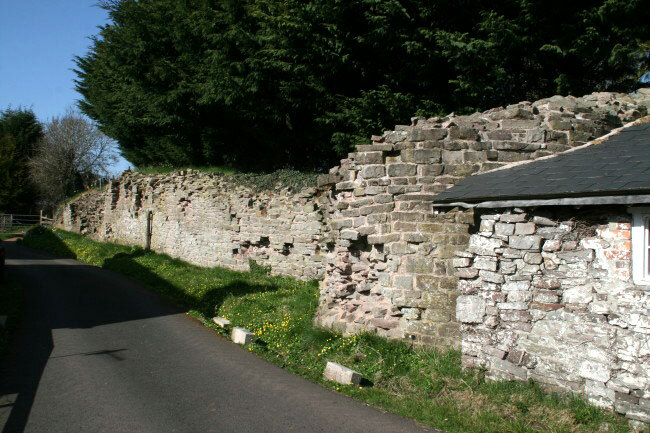 The outer curtain wall was added in the 13th or 14th century. 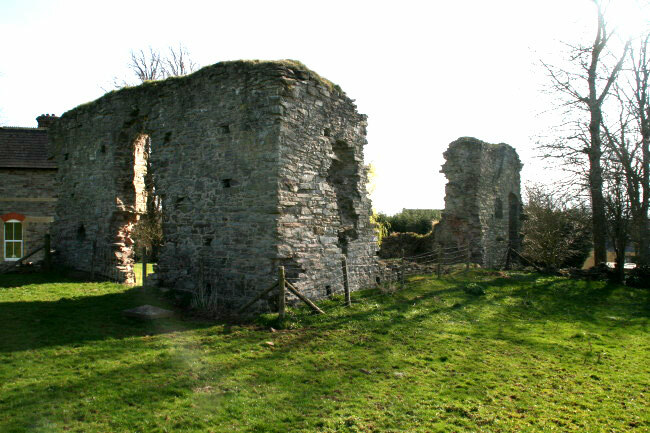 It was in ruins at the beginning of the 16th century.